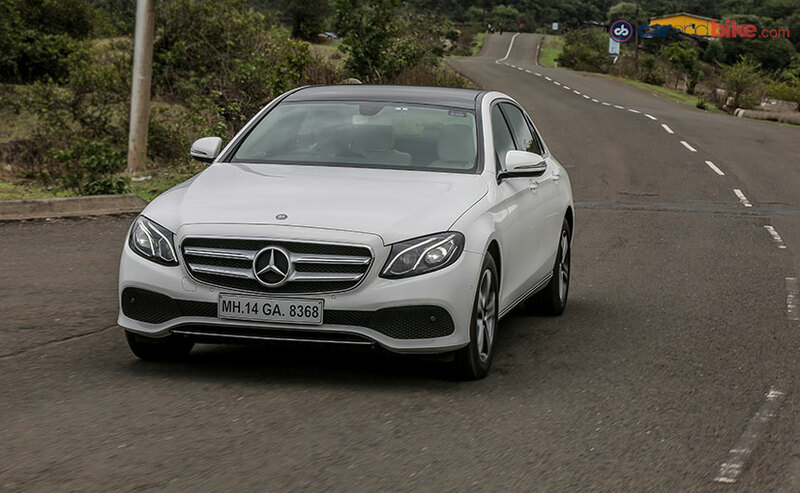 We get behind the wheel of the new Mercedes-Benz E 220d, which is the more affordable diesel E-Class between the two options available. We spent a few hours with the same and needless to say, it impressed us. So in essence, with the E220d, Mercedes-Benz is looking to target a bigger audience for luxury cars. 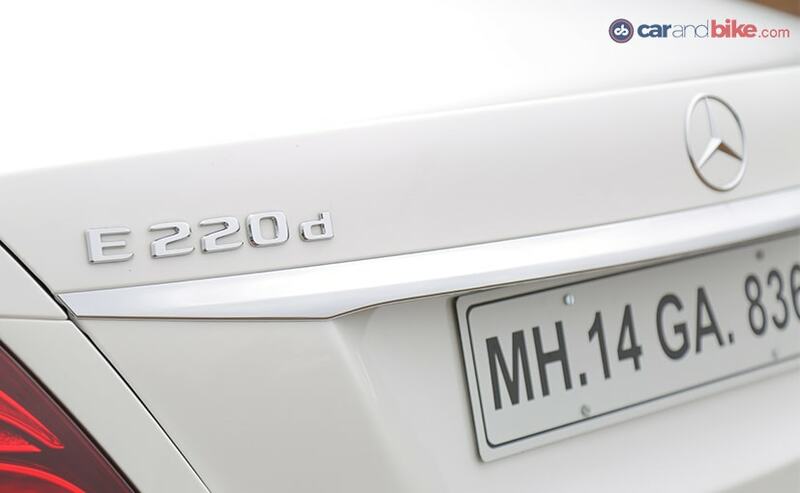 Coming to the car itself, the E220d is available only in the long wheelbase (LWB) body. So the space for rear passengers is absolutely phenomenal. There is enough room for the rear passengers to have a tea party. The one little grouse that we have is that the car does not offer a fold-out table for the rear passengers, otherwise a proper sit-down dinner could have been organised too. As far as looks and design are concerned, there are minimal changes. The 5-spoke alloy wheel has a different design than the E350d and the badging of course, is different. Apart from that, the E220d looks like its other E-Class siblings and that is not a bad thing at all. 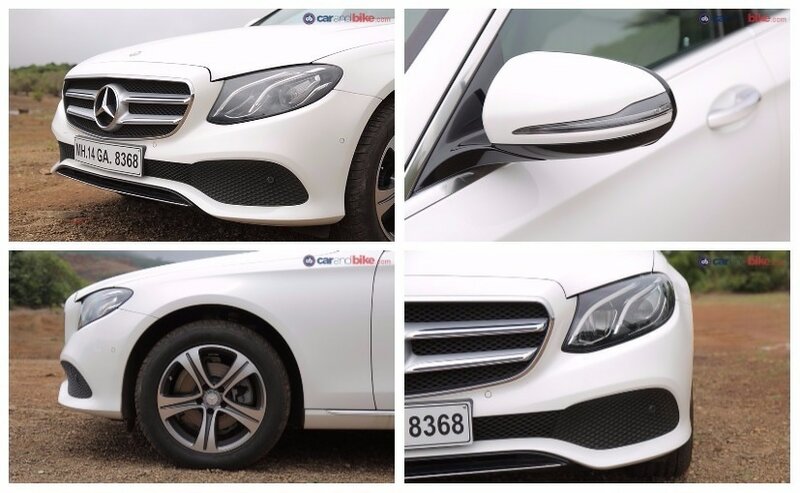 If we were to speak about the features that the E220d does not have in comparison to the E350d, the list would include the oh-so-awesome Burmester sound system, 360-degree parking camera, memory function for the seats upfront and the absolutely magnificent air suspension that simply glided over bumps and potholes as if they hardly existed and a few more, which could be easily done without. 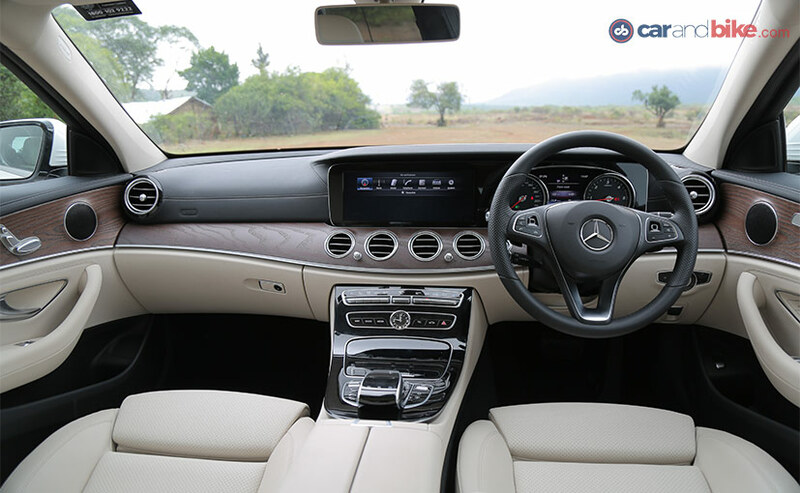 The E220d has enough features to keep you entertained and ensconced in luxury while on the move. The cabin retains its elegant look and feel and everything that you touch feels premium. The dashboard gets the same 12.3-inch COMAND Online infotainment display, which is compatible with Android Auto and Apple CarPlay. In case you would like some fresh air and sunlight, there is a panoramic sunroof as well. 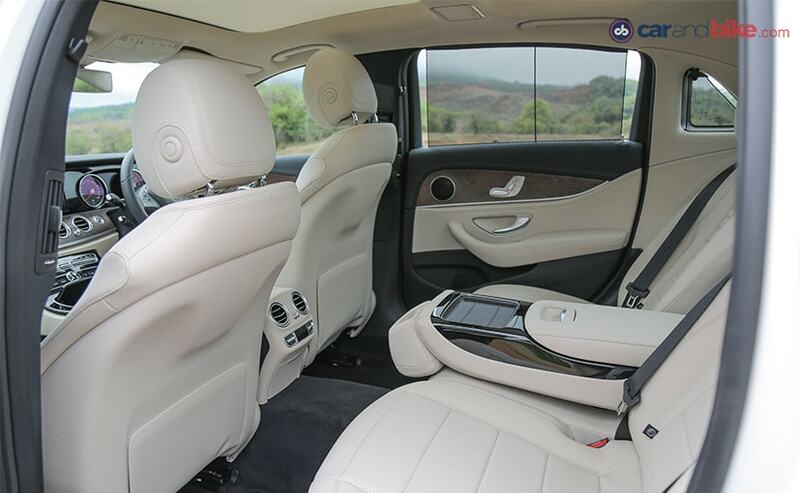 Other comfort features include rear seats with reclining and memory function, 64 choices of ambient lighting, reverse camera, PARKTRONIC parking assist, 3-zone auto climate control and the works. If it is safety that you are looking for, the E220d gets 7 airbags, electronic stability program, acceleration skid control, anti-lock brakes with brake assist and a tyre pressure loss warning system as well. 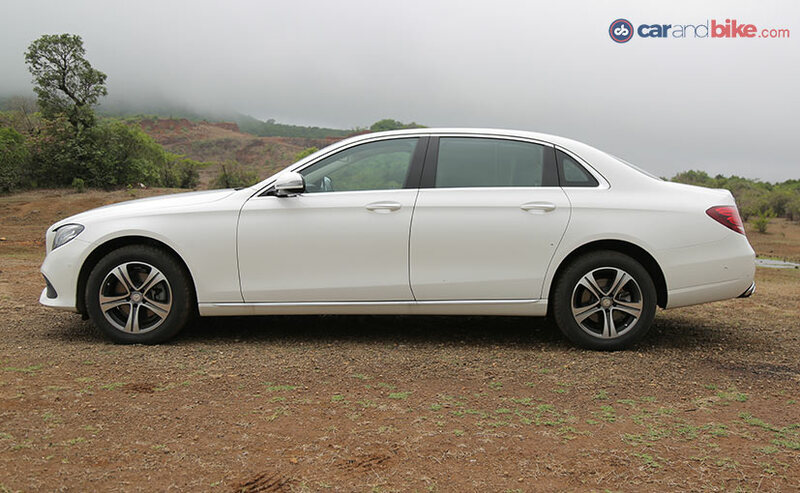 The reason why Mercedes-Benz went on to launch a more affordable model of the E-Class diesel is because of the brand new 1950 cc 4-cylinder engine, which is fully made of aluminium and weighs 31 kgs lighter than the previous diesel engine. This also marks the first time that the Stuttgart-based manufacturer has introduced a sub 2.0-litre diesel engine in India. And in the light of the ban on diesel engine cars with a displacement of more than 2,000 cc, it's a rather smart move. The engine itself makes 191 horses at 3,800 rpm and doles out 400 Nm of peak torque between 1,600-2,800 rpm. What this means is that there is enough low-end grunt to make those quick overtakes and it builds up speed as smoothly as possible. The refinement of the engine is top-draw and there is hardly any noise seeping into the cabin. Also, the way the engine responds and sounds on mashing the throttle fells more like a petrol engine rather than a diesel one. The 9G-Tronic gearbox, with its beautifully spread ratios always keeps the torque coming which means one hardly feels the turbo lag. 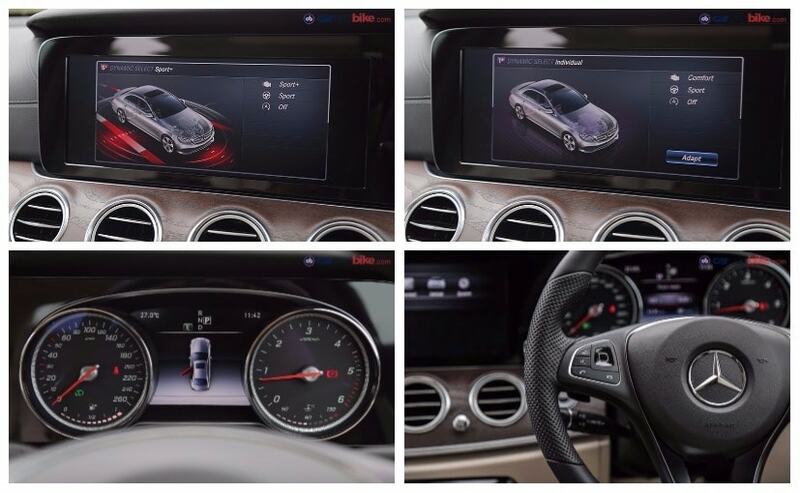 There are 5 driving modes to choose from - Eco, Comfort, Sport and Sport Plus. Also, there is the driver mode, which could be customised as per the liking of the driver. On highways, we recommend you to choose either the Sport or the Sport Plus but if it's the city, Comfort should do just fine as well. The good thing is that the steering firms up when you toggle between the driving modes. Put the car in Sport Plus and the steering immediately weighs up and adds that extra feedback which might have been missing in other driving modes. And given that the car measures over 5 metres in length, it is no slouch when it comes to quick direction changes. The hallmark of a luxury car is the ride that it offers to its passengers. 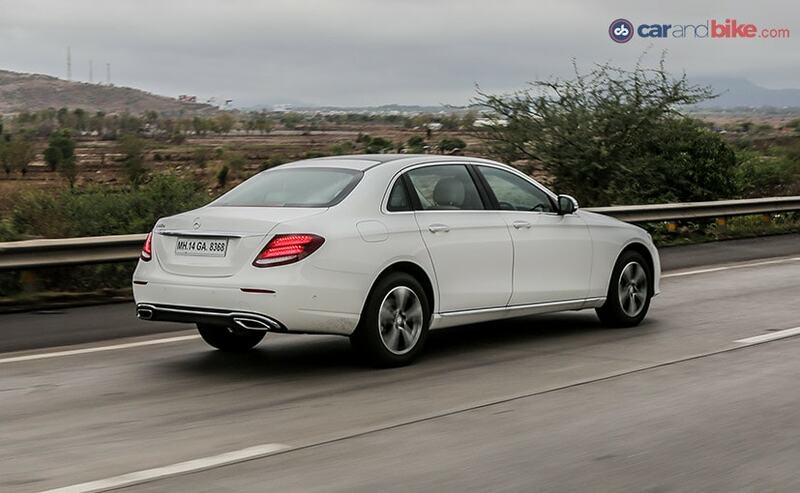 And despite the fact that the E220d misses out on the air suspension, the regular coil springs does a beautiful job of giving a comfortable ride to the occupants in the city and on the highway as well. 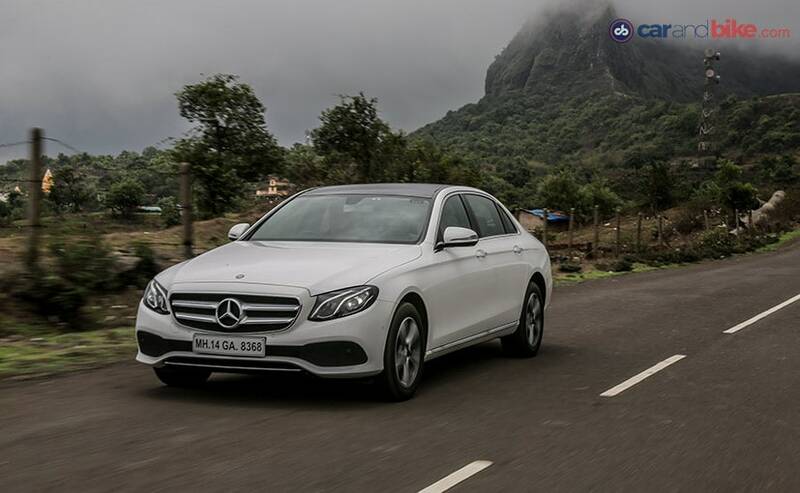 With similar prices for the E200 petrol and the E220d, one could be spoilt for choices in this segment. 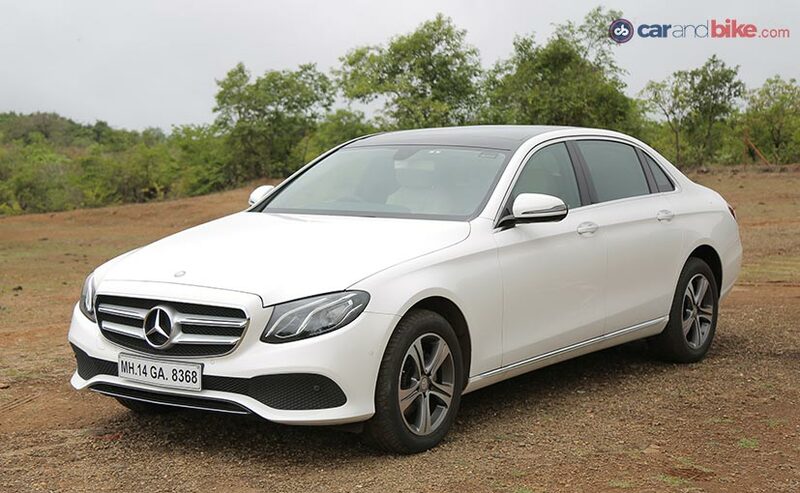 The E350d no doubt, is a rather lovely luxury sedan, but then, if you have never been in one, you wouldn't miss the extra features that it gets. The E220d offers a more affordable choice to diesel luxury car buyers, who are many, in numbers. Plus in addition to being affordable, the E220d obviously will be a greener car to run in comparison to the diesel V6 model. 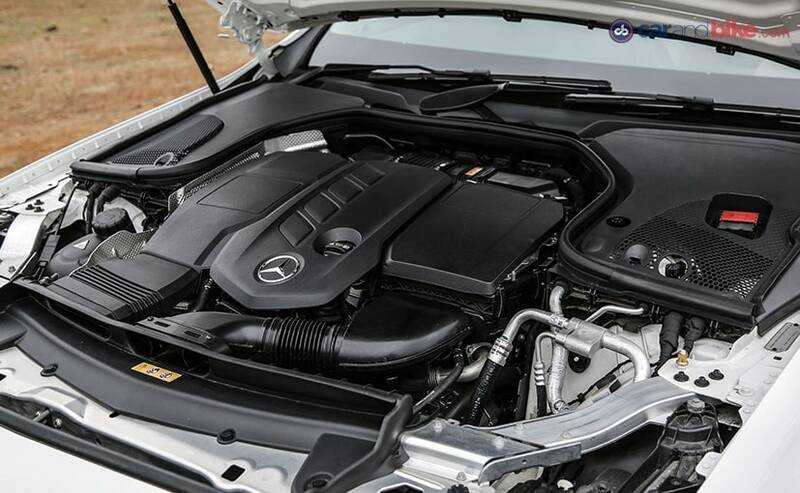 And then, if there were ever a ban to be put on cars with a diesel engine and displacing more than 2,000 cc, you would still be able to buy the E220d.